It’s a new year, which means it’s time for New Year’s resolutions! Maybe 2017 is going to be the year you hit the gym, travel the world or learn a new language. These are all great goals and I wish you the best of luck on them, but don’t forget that your small business is a big part of your life and deserves a few resolutions too. Make 2017 the year you rachet up your business’ marketing game, starting with these five resolutions. I believe it was Benjamin Franklin who said, “By failing to prepare, you are preparing to fail.” These words of wisdom can be applied to multiple areas of your life and business, but they are especially true when it comes to marketing. 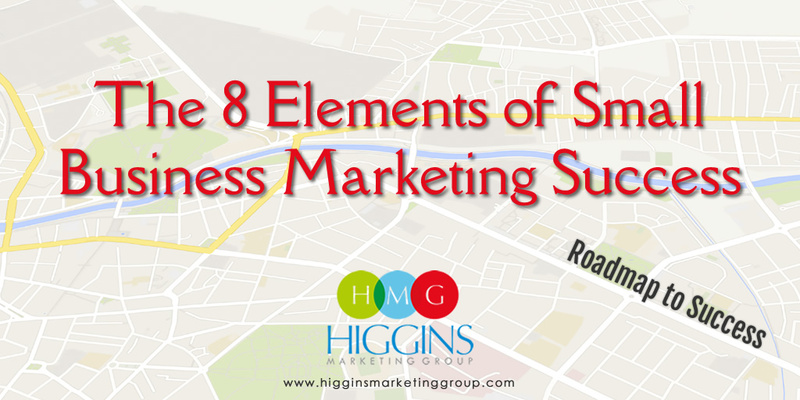 You have to have a marketing plan in place if you have any hopes of being successful. A solid annual marketing plan is the roadmap that keeps you moving in the right direction, and perhaps even more important, helps prevent you from becoming distracted by all the marketing noise and sales pitches you are likely to hear during the year. Marketing is all about the data these days. When you use data to drive your marketing strategy, the average return on investment is about 224%. No, seriously. With accurate data at your side, you can pinpoint who your visitors are and precisely what it takes to convert them into interested prospects. Google Analytics is king when it comes to web metrics, but there’s a bit of a learning curve there. A simpler place to start is with the analytics tools built into your social media accounts, such as Facebook Insights and Twitter Analytics or via plugins that work within your WordPress website admin portal. 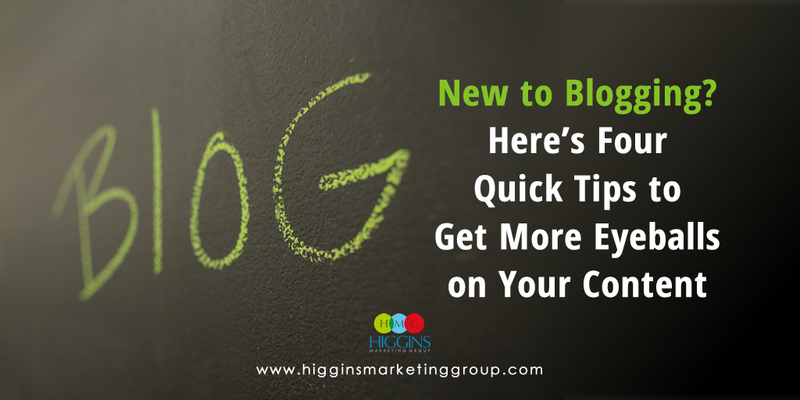 Having a blog can position both you and your business as leaders in the industry. Once you can establish yourself as an expert, the go-to source for information about whatever it is you do, the leads will start rolling in. Blogging also provides an easy way to get relevant keywords on your site, which boosts your SEO value. All good things, right? To get the most out of your blog, you’ll need to post regularly, but don’t create content for the sake of creating content. Make sure whatever you’re putting out there is valuable to your customers or it’s not going to deliver the results you’re after. Not only is email marketing affordable, it has the potential to build brand awareness and customer loyalty. 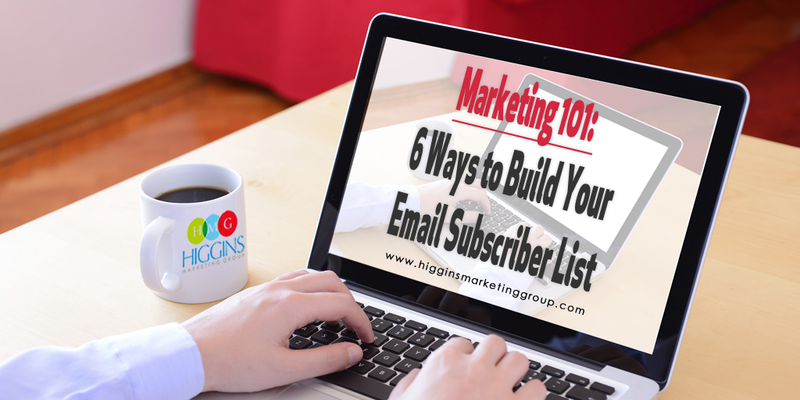 You can use emails to share upcoming promotions, exclusive coupons and those helpful blog posts you’ve started writing. This will show current customers that you value them while at the same time giving new visitors the extra motivation they need to become customers. Just make sure you’re always focused on quality when it comes to email marketing, sending to only those that have opted into your communications and being sensitive to the type and frequency of the emails you’re sending. Whether you like it or not, social media has become a part of our daily lives. Your customers are using it all day every day, and if you’re not on social you’re missing big opportunities to engage with them. Set up accounts on the networks where your prospects are active and give your fans/followers some attention. Like their posts, answer questions and give them a shout out every once in a while. They’ll love it and return the favor by liking your page and sharing it with their friends. Just like any other New Year’s resolution, sometimes you need a little help from a friend to keep you on track. 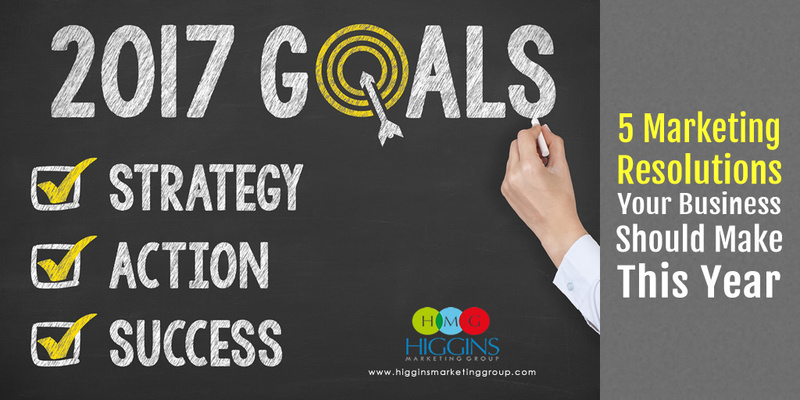 Higgins Marketing Group is a marketing partner you can trust to have your back. We’ll work with you to create a comprehensive marketing strategy that will increase your sales and make good on your business’ objectives. If you’d like to explore the possibilities, give us a call!